Exclusively available at Barbanero. Hand made Beard Comb. 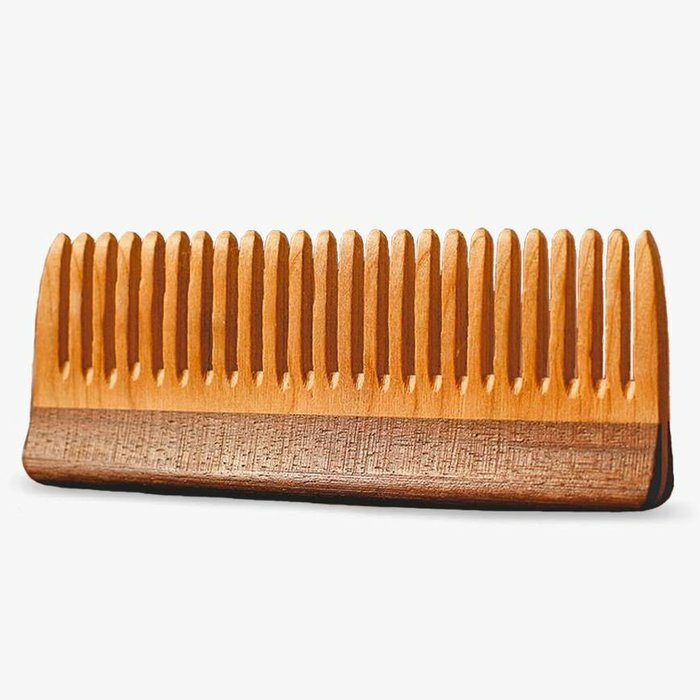 The Comb that won't damage the beard. Suited for shorter Beards. 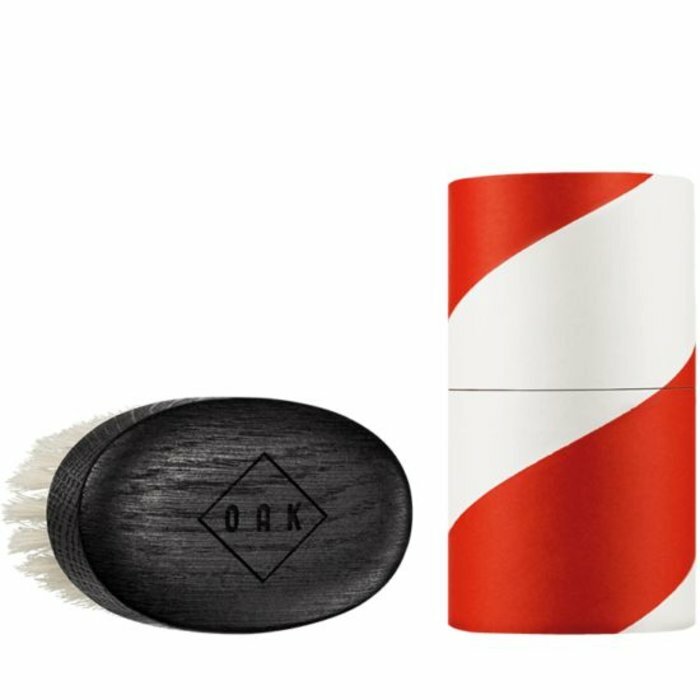 Soft Beard Brush to tame that Beard!